This article has been contributed by our friends at www.ketovale.com and looks at the low-carb diet benefits and risks. 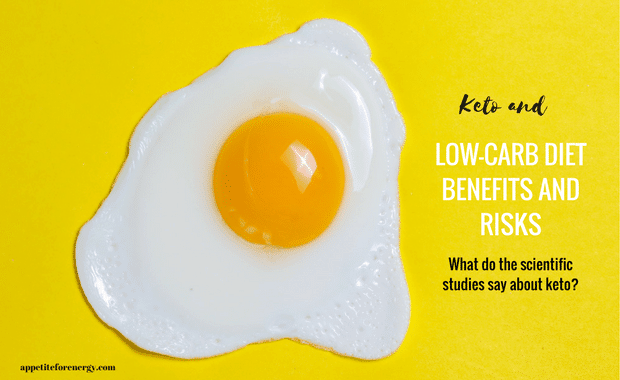 It outlines some of the studies that have been done to help you consider if the low-carb or ketogenic diet is right for you. Should I start a low-carb diet? Picking and sticking to a new diet can be a hard, time-consuming task. Moreover, picking the wrong diet can lead to unhealthy and even dangerous eating habits. On the other hand, once you find the right diet for you, it can work wonders to help improve your overall health, increase your energy, and even improve your mood! But how can you decide which diet is the best for you? Throughout this short article, we will take a deeper look into some of the benefits and risks of one of the most popular diets: the Low-Carb Diet. Focusing solely on scientific research and studies, our goal is to help you make an informed decision! First off, let’s start with some of the basic science behind the Low-Carb Diet. 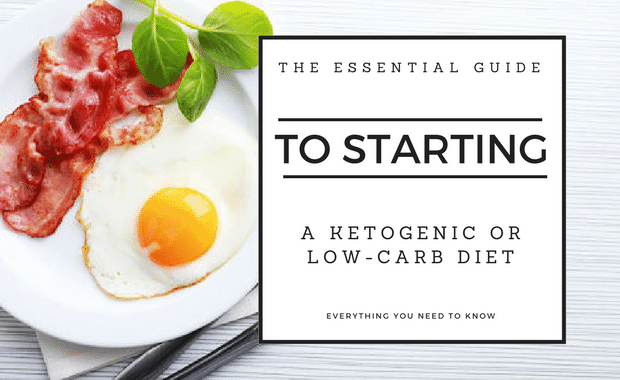 Just like the Ketogenic Diet, the Low-carb Diet’s goal is to shift your metabolism from using glucose (sugar) as the main energy source to using fats or proteins instead. But why? The science behind this is quite simple! In a couple of days after reducing the amount of carbohydrates you eat, your body will enter a state called “ketosis”. Ketosis is a completely normal and natural biochemical process that occurs in the body when fats are burned for fuel instead of blood glucose and it only happens in the absence (or near absence) of carbohydrates in our foods. When you consume carbohydrates, these are transformed into glucose, which is used for fuel, and which raises your insulin. Once you limit your consumption of carbs under a certain threshold (20-25 g of carbs for most people), blood glucose and insulin remain much lower, and our hormones signal to our fat cells to release fatty acids, which, in turn, are burned as fuel. This is called ketosis. Once these fatty acids are released, they are converted in the liver to ketone bodies or ketones. Ketones are, in fact, the by-product of a more effective fat burning process in our bodies than what we’re normally used to. Are Ketosis and Ketoacidosis the same? You may have heard about the term Ketoacidosis before. In fact, diabetic ketoacidosis (DKA) is commonly mentioned as one of the dangerous side-effects of uncontrolled diabetes type I. This condition leads to the substantial decrease in the pH of the blood due to the presence of excess ketones. It results in serious complications, however, this does not occur in normal, healthy people following a low-carb or ketogenic diet, as the body is able to safely regulate the production of ketones. Why are Ketones good for your body? When you are following a Low-Carb or Ketogenic Diet and sticking to a daily limit of 20-25g of carbs per day, as well as consuming the majority of daily calories from fat, the result is that your body will start to rely less on glucose as the primary energy source. Ketones are produced and lead to many of the benefits outlined below. So what are some of the benefits of this metabolic change? It’s not uncommon to think that in order to reduce your weight, you should reduce the amount of fat you ingest daily. But what if, in fact, Carbs were the macronutrient to blame? On top of that, another 2005 study found that the Low-Carb Diet can also help you decrease your appetite and help regulate your blood glucose levels. The benefits of a Low-Carb Diet span from the usual “weight loss” claims most diets advertise, to maintaining muscle mass. While most people do lose weight while starting a new diet, it is also highly important to know that you are maintaining or even increasing your muscle mass. A study published in 2006 put the Low-Carb Diet to the test, analyzing several other studies on this topic and comparing how the Low-Carb Diet influenced muscle mass. According to the study, ” it appears, from most literature studied, that a VLCARB (very low carb diet) is protective against muscle protein catabolism during energy restriction, provided that it contains adequate amounts of protein.” That is, as long as you are eating a sufficient amount of protein, the Low-Carb Diet will prevent you from losing muscle mass even when you are not eating enough calories in a day. All these studies have concluded that this diet leads to numerous advantageous benefits that either help reverse the above-mentioned diseases or stop their progression. What are the side-effects or risks of a low-carb diet? As with all diets, there can be an adjustment period when first modifying your diet. One of the first side-effects noticed is tiredness during the first days of this diet. This is mainly due to hypoglycemia. Since you drastically decreased the amount of carbs ingested, it takes some time for your body to adjust to the lack of glucose and to “relearn” how to adjust your blood’s glucose levels. Hypoglycemia is just a short-term experience. Simple steps against low blood sugar include plenty of water, increased frequency of meals and oral magnesium supplements. Another side-effect that people experience with a Low-Carb Diet are heart palpitations. When you first initiate this new diet, you experience a loss of water and a reduction in salt intake. Decreased salt consumption may lead to increased heart rate. 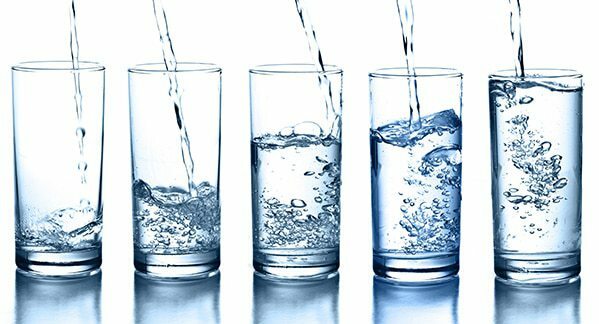 Ensure that you stay hydrated and increase the amount of salt in your diet, either by adding it to your meals or drinking it with water. Reduced tolerance to alcohol is another side-effect often experienced. As your liver is burning fat and producing ketones, it has less capacity to burn alcohol, thus, your tolerance to alcohol is decreased. All the side-effects mentioned above, with the exception of reduced alcohol tolerance, should not last more than a week. 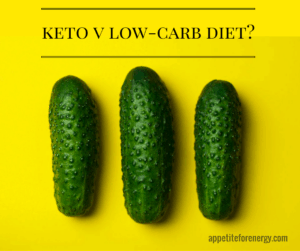 Is the low-carb or ketogenic diet bad for you? The main concern people have in term of the risks of low-carb diets is ketoacidosis. As mentioned above, ketoacidosis is NOT a side effect of a low-carb or ketogenic diet but is a very specific and serious complication that can occur in people with uncontrolled diabetes type I. It does not occur in healthy individuals following a low-carb or ketogenic diet, as the body is able to safely regulate the production of ketones. Just like with any other diet, it takes some time to adjust to the Low-Carb Diet. The good news is the benefits far outweigh the side-effects! 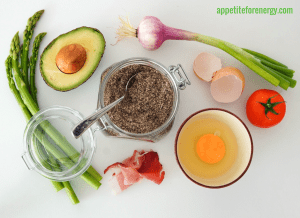 On another note, with this diet gaining huge attention both from the media and from the scientific community, many restaurants and stores offer Low-Carb alternatives to your favorite foods! If you love to cook, keep your eye out for recipes online, or even improvise and come up with your own Low-Carb dish. Don’t forget to have fun and enjoy your new diet! KetoVale is a website and online community passionate about ketogenic diet and living a happy, healthy and inspiring life. We believe each and every one of us has the power to transform our body and health and create the quality of life that we desire and deserve. Carolina Ventura is a medical student, currently attending her final year in University. With a strong medical knowledge and an interest in dieting and health, she’s currently one of the main writers in www.KetoVale.com. 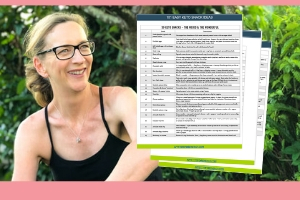 With a tight budget and even tighter schedule, her goal is to share with others some of her tips and tricks on how to not spend a fortune while following a Low-Carb Ketogenic Diet. Ketogenic Diet v Low-Carb Diet. What's The Difference? 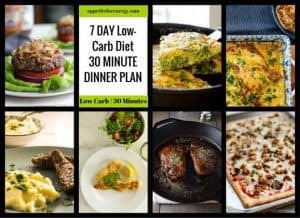 Next Post: Join the 30 Minute Low-Carb Challenge!